Nootana - Celebrating 7 Years of Innovation in the Indian Classical Arts. in the Indian classical arts. Nootana's HIDDEN TREASURES. Click here for Tickets. Join us as we explore the Indian classical melodies and movements that ornate the multi-million dollar Indian Film Industry. While Bollywood and pop culture dominate the industry worldwide, "Hidden Treasures" explores common and lesser-known Indian classical elements in current and historic films. 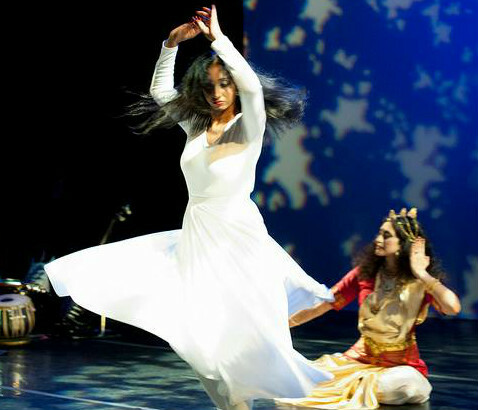 Join us for our 7th annual spring showcase, HIDDEN TREASURES, as we explore Indian classical music and classical dance from the multifaceted Indian Film Industry. NOOTANA - SANSKRIT FOR "INNOVATION"
Nootana is a volunteer-run performing arts ensemble committed to fostering innovation within the Indian classical arts. 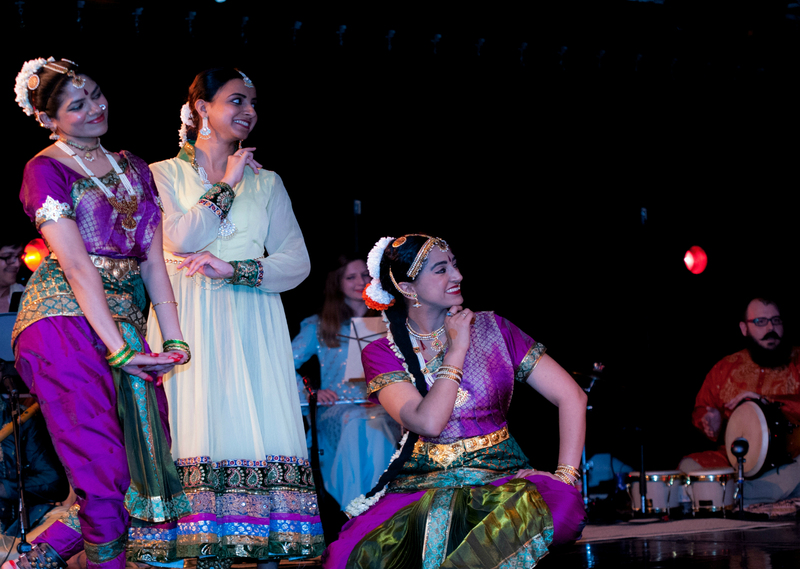 We are the premier source for live Indian classical music and dance for the D.C. area. 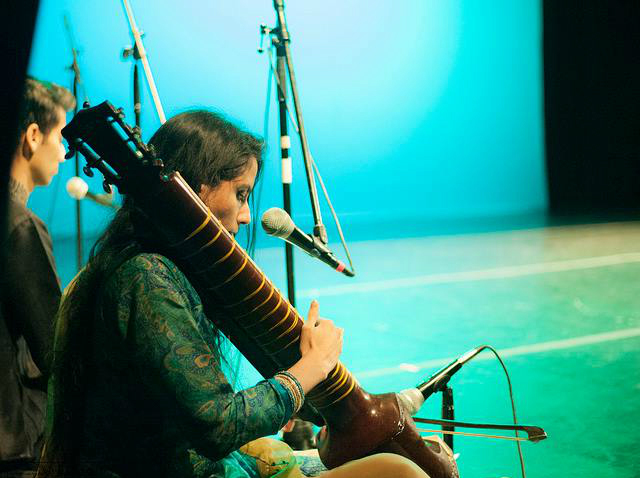 From producing original works in our annual spring showcase to performing at festivals, our performance ensemble is a talented group of musicians and dancers committed to tradition and innovation in the Indian classical arts. If you're interested in sharing and growing your skills with an open and creative group of artsits, or would like for us to perform at your next event, we'd love to hear from you. We'd love to hear from you - Contact us to book us for your next event!.